Travelling the world is an ambition held by many people the world over, and why not? There is so much beauty to be seen that you could spend a lifetime and not see everything. Like many things in life, travelling in bulk brings you big scales of economy. If you fly half way around the world, only to fly back a week later, you can bet that over half the cost of the trip will be spent on the flights. 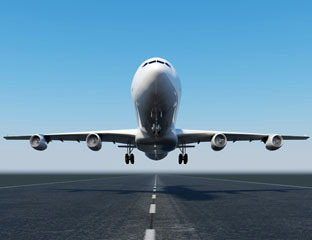 Flying is expensive; so if you have the time to make a long trip, make sure you plan it in a logical way and try to stay on the ground as much as possible. Flying is easy, but the reality is that you pay more and see less. By comparison, getting a train across Asia will probably work out cheaper and it will be a lifetime experience in its own right. 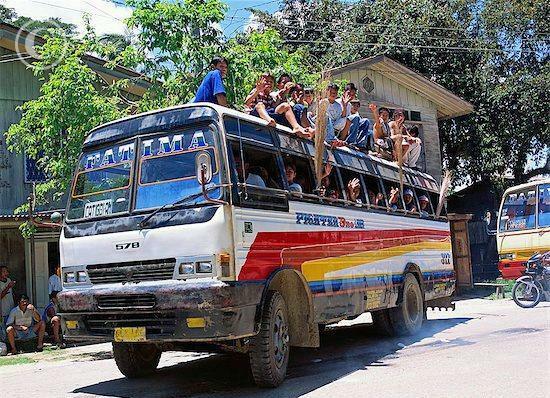 Why get taxis when you can get a ropey looking bus that could fall apart at any moment? True world travel is about not just seeing the world but experiencing it. Sometimes this means stepping outside your comfort zone – but again it is these experiences which money cannot buy. Luggage weighs you down and stops you from changing plans on a whim. The less you carry, the free-er you are and the more flexible you can be. In general being flexible will save you money and let you live in the moment when it matters. Carry a guide book and treasure it – booking online usually limits you to more expensive options. Not everywhere in the world is accessible if you don’t know your way around, so a good guide book will help you to find hidden treasures (hotels, restaurants and the like) where you can get more value for less money. Get used to planning only a couple of nights ahead and trust in your ability to find your way around. If you have the time to stick around you get to see more of the local area and get more immersed in the culture – you can also often get better prices on things like accommodation, and the better you know an area the more cheaply you will be able to live there. Rather than trying to cram in as much travel as you can, why not slow it down and give yourself time to enjoy it? John the author of the “World travel on a shoestring – 5 essential tips” is a blogger who regularly can by found blogging at Currency Converter (.co.uk) – Thanks for reading!